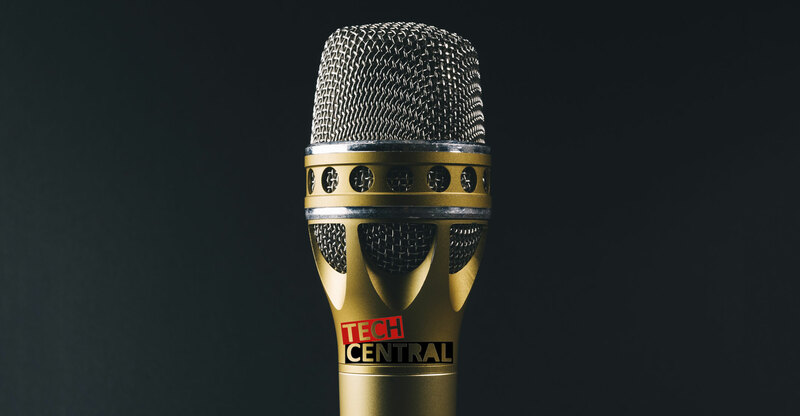 Andrew Fraser joins the TalkCentral regulars Duncan McLeod and Regardt van der Berg this week to talk about everything tech (and plenty more besides). On the show, Andrew talks about his investigation into the Gupta sockpuppets on Twitter. Also this week, was the Petya malware that spread around the world this week a Russian cyberweapon? Plus, MTN poaches Telkom spin doctor Jacqui O’Sullivan. And high-definition streaming is coming to DStv Now. Andrew’s picks are the new Android Nokia smartphones as well as Thinkst Cloud and Virtual Canary. Regardt’s pick is InspiroBot, while Duncan has chosen Relive for Android and iOS. South Africa, remember Sani Abacha in Nigeria………….